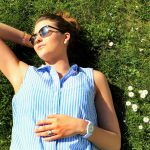 Liddell’s Acne formulation may aid in the temporary relief of symptoms associated with acne, such as pimples and blemishes, redness, itching and inflammation. SKU: 363113111965. Category: Pharmacy. Tags: Acne, homeopathic, Liddell. 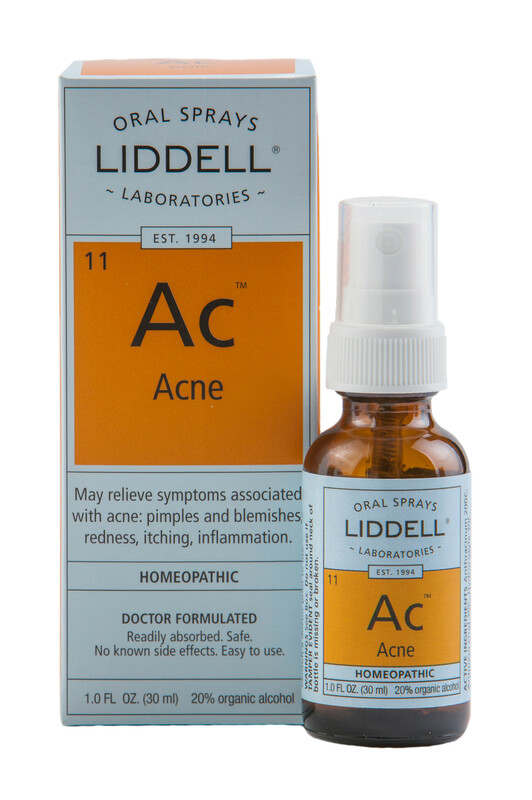 Liddell’s Acne homeopathic spray may relieve symptoms associated with acne such as: pimples and blemishes, redness, itching, and inflammation.